and get information on booking Bob for your next event. Comedian Bob Larson © 2016. All Rights Reserved. 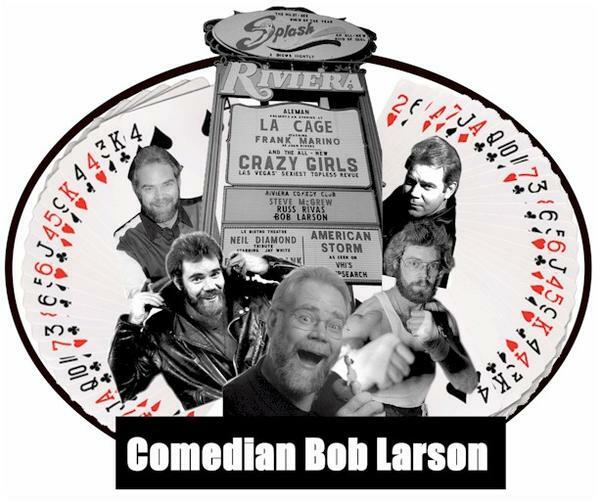 Designed by Comedian Bob Larson.